(L-R): Jane Ward (SABMR Search Coordinator); Sister Livvy Palm and Petronell Ballantyne. Despite her fear of needles, Petronella has been a regular blood donor for years and is also registered as an organ donor. Committed to helping others, Petronella decided to join the SABMR almost 2 years ago. Knowing that chances of finding a bone marrow match are just 1 in 100,000 Petronella was not expecting to be contacted any time soon. To her great surprise, she received a call from the SABMR one morning to say that she had been identified as a close match for one of their patients. She was asked if she was willing to go for further blood tests to determine if she was a perfect match. “Of course I am happy to help!” says Petronella who had especially joined the SABMR in the hope that one day she could help someone whose life depended on a healthy bone marrow transplant. Petronella’s further tests showed that she was a 100% match. 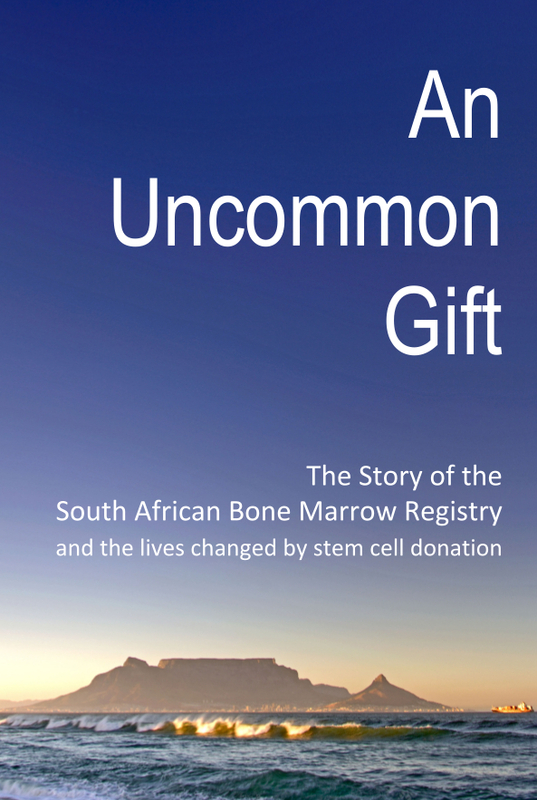 Together with the patient’s doctor, a transplant date was set and the SABMR got busy making arrangements for Petronella to have her stem cells collected. 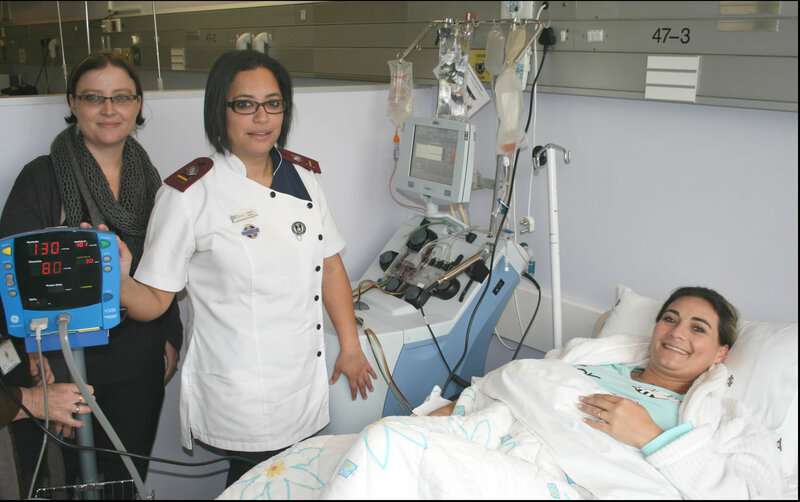 “My whole family has been incredibly supportive” says Petronella, who had to leave her 3 children to travel to Cape Town to donate her stem cells. Her husband Len accompanied her and stayed with her throughout the procedure. “I feel very blessed that I have had this opportunity to save a life”.